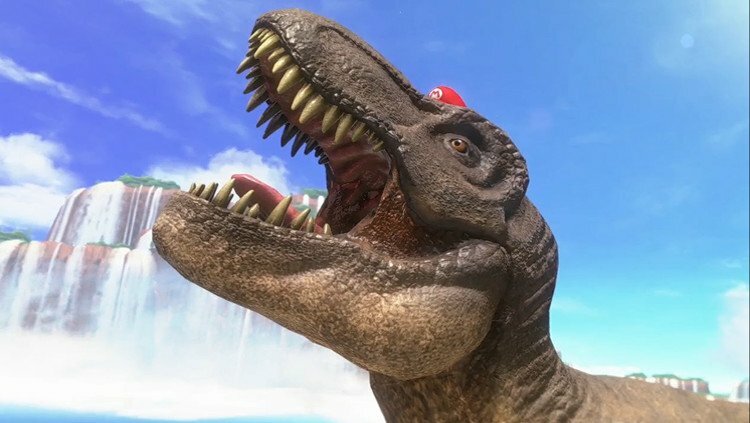 Super Mario Odyssey looks set to be the weirdest Mario game to date by a considerable margin, with a new E3 2017 trailer showcasing the game’s brand new hat-throwing ability, which allows Mario to transform into pretty much anything he encounters — including dinosaurs and human people. 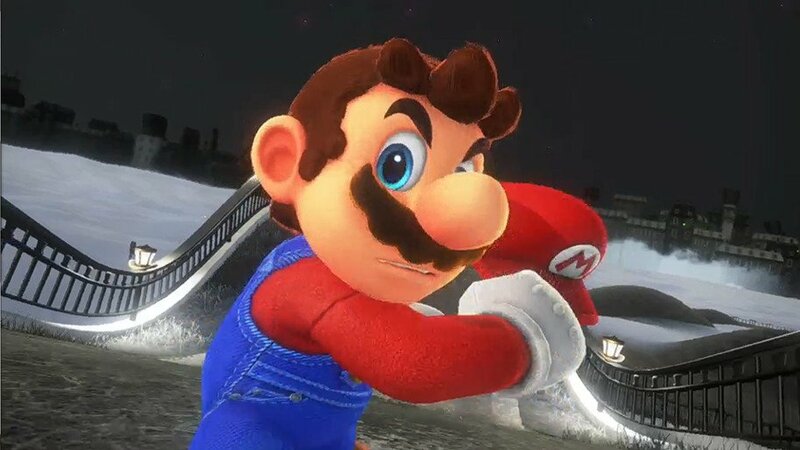 The brand new gameplay trailer began with Mario emerging from out of the wind of a Tyrannosaurus rex, and it only got weirder from there. The game will see Mario travelling through a variety of different worlds, some of which appear very similar to our own, throwing his hat at various enemies and objects that allow him to take over their powers and abilities. As revealed in Nintendo’s Treehouse stream following their E3 2017 show, Mario travels in his ship — named the Odyssey — and travels from planet to planet throwing his hat at lifeforms and inanimate objects, effectively possessing them in order to proceed through each level. It’s unbelievably strange, but in the best possible way. The game rewards exploration and experimentation, with there being side-missions alongside the main story objectives, and Mario’s trusty hat opening up various opportunities for adventure throughout its worlds. With Nintendo having not really innovated the series since the original Super Mario Galaxy, Super Mario Odyssey is a major step in a new direction for the company, and is certainly the most interesting game on the Switch’s horizon.